Check your emails for another Glam Sense pre-qualifcation survey. I was asked if I have dry skin, if I am an Amazon Prime member and if I colour treat my hair. 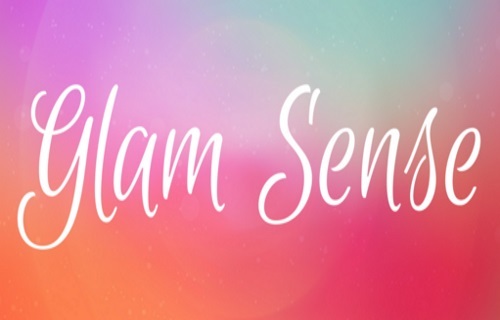 Fill out the pre-qualification survey in your email for a chance to be one of the lucky members to receive the next Glam Sense Box! Please note, you have until February 19, 2017 at 12pm EST to fill out this survey. This is the second pre-survey that I've had recently, there was another one last Friday, click here for that post. Not a GlamSense member yet? Sign up here.